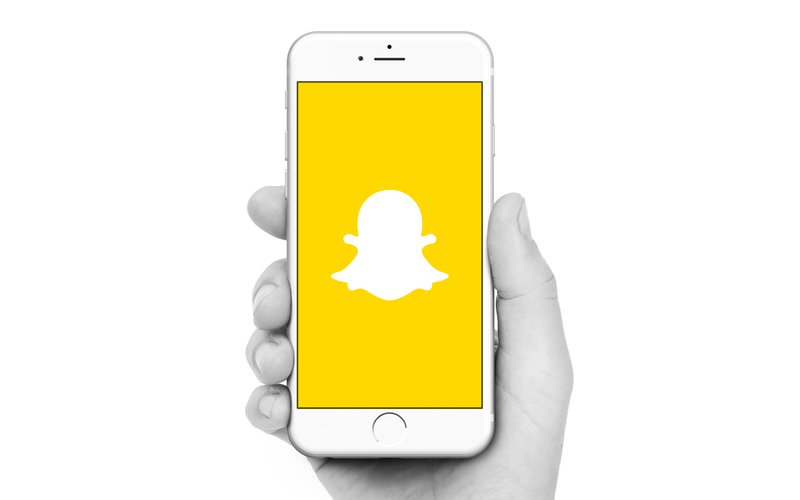 Luke Young, Director of Snap Central will teach you the ins and outs of Snapchat. Luke is Digital Strategist pushing the boundaries within the field of tech, social and sport. 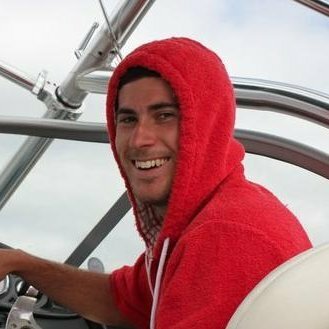 Luke has been working with startups and corporates in NYC for the last 18 months helping them get to market and how to engage in a ever changing social space. Snapchat - how to use it, how to engage with it and how to get out of the mindset of it being just a selfie app. See how important Snapchat is to the future of your business and why you should be on this platform right now!